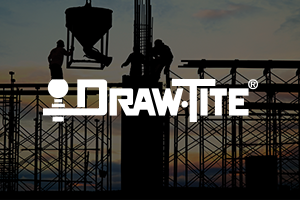 Draw-Tite® is the premier brand of custom trailer hitches. Established in 1946 and created with a passion for outstanding performance the brand has come to represent one of the best custom fit vehicle products available today. 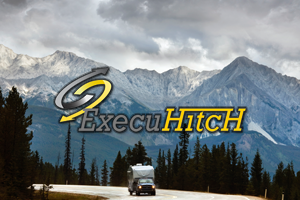 Draw-Tite custom-built hitches are manufactured to vehicle-specific weight specifications and model year to ensure perfect fit and towing performance for years of dependable service. 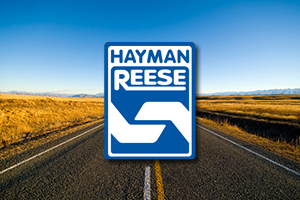 Since its inception in 1951, Hayman Reese quickly grew to become an established leader in the aftermarket towing and is admired as one of the true pioneers in the industry. Hayman Reese designs and manufactures vehicle towing systems including towbars, weight-distributing hitches, sway controllers, cargo barriers and a wide range of accessories that have been engineered and built to last a lifetime. 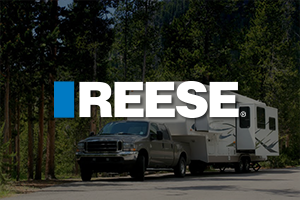 Founded in 1952, the Reese brand has become a household name in the heavy-duty towing industry. With proven designs that exceed the industry standards, Reese has become the brand of choice when performance is the expectation. Reese is best known for the heavy duty fifth wheels which provide safe towing from recreation enthusiasts to heavy duty agricultural users. The Reese Towpower line of products also provides security accessories, lighting and electrical products designed for active lifestyles. 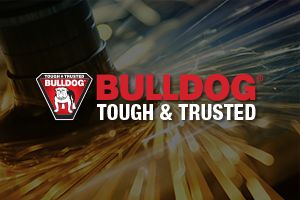 Bulldog® specializes in gooseneck hitches, gooseneck couplers, trailer couplers and wedge-latch elements that are high-strength and designed for heavy-duty applications. Favored by the military and other demanding organizations since 1920, Bulldog’s focus on performance design and innovation makes its products some of the toughest and most trusted trailer components available on the market today. Born in Australia as an invention of an avid Aussie windsurfer looking to create the perfect roof rack, ROLA has been a premier vehicle outfitter of roof racks and cargo management products for more than 30 years. 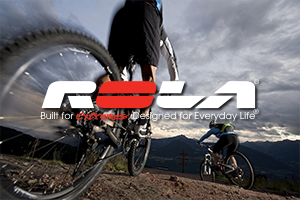 ROLA's selection of rugged yet stylish items includes bike carriers, cargo baskets & bags, roof racks, luggage carriers, organizers and accessories. ROLA® - just add adventure. Intelligent trailer braking is the key to the success of the Tekonsha product line. What began as a manufacturer of RV stairs and steps in 1964, Tekonsha has evolved to become a trusted name in towing safety. The core product line consists of brake controllers, electrical wiring and trailer brakes. 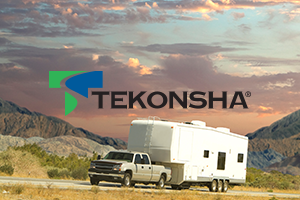 The Tekonsha line has been trusted by professional towers and weekend warriors for worry-free travel. No matter what you are towing, Tekonsha will help you stop it – Life is a journey, stop often. TriMotive™ is a dedicated team focused on leveraging the complete offerings from the brands in the Horizon Group portfolio. 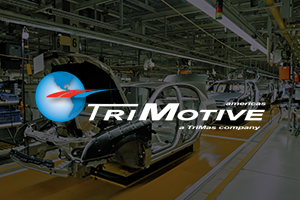 TriMotive’s premium quality, highly engineered product selection and unmatched brand heritage meets or exceeds our OE partners technology specifications and unique product needs. Bargman® lighting and vehicle electrical connection products provide complete solutions for the recreational vehicle industry. 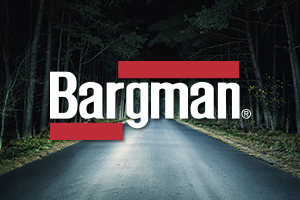 Founded in 1931 to provide electrical connection products for the U.S. military, the Bargman brand has since been in lock step with the light duty trailer and recreational vehicle markets providing innovative designs and quality products for decades. Bargman is a recognized brand and an invaluable partner to the commercial truck and light-duty trailer manufacturers and their respective aftermarkets throughout North America. Delivering quality towing equipment for over 40 years, Trailboss® provide a range of tow bars and accessories to suit most vehicles. 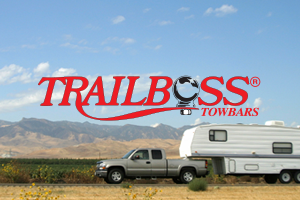 An established brand in the market, Trailboss back their product with a limited lifetime warranty and include wiring solutions to complement their range of popular fitments. 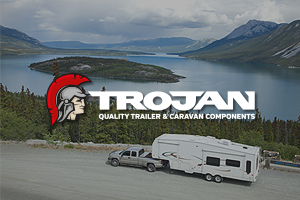 Trojan is the brand associated with the country’s leading trailer component supplier. The Hector logo coupled with the Trojan name are recognizable as the leading brands in the market which are synonymous with quality, service and delivery. For over 25 years the name Trojan has been seen on trailers and throughout the retail sector as the product of choice and continues to do so today. Trojan equals quality, reliability and guaranteed fitness for purpose all key phrases that describe the brand. In 1934 the Wesbar® family of vehicle lighting and electrical products made their debut. Since then the brand has been a key ingredient in the success of some of the worlds most legendary agricultural and industrial manufacturers. Incandescent and LED vehicle and trailer lighting products plus an extensive line of 12V wiring and vehicle electrical connection products have continued to provide an extensive selection of options for agricultural, industrial, marine, recreational, and utility trailers manufacturers and more. An expanded offering of waterproof, sealed, submersible and shock resistant lighting products have become industry standards and can be used in even the most extreme environments. 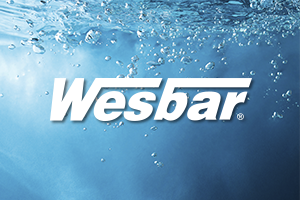 Look for the Wesbar brand to ensure you are using the best. 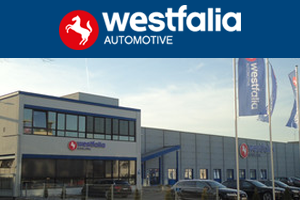 Westfalia is one of the world's leading designers and manufacturers of tow bars, wiring kits, and carrier systems for cars and sport utility vehicles. Credited as the inventor of the original European ball tow bar in 1932, Westfalia offers more than 1,700 different types of tow bars to outfit nearly all vehicle brands. 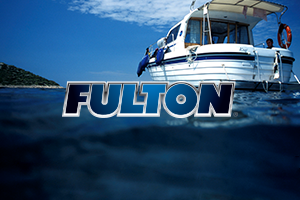 Its products are manufactured in 11 different countries and the brand is a leading supplier to both OEM's and the aftermarket. 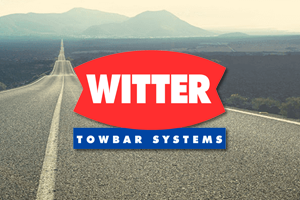 Witter supplies a range of tow bars, wiring kits, towing accessories, and load carrying solutions for motorists and road users. The company was formed in 1950 by Colin Witter, who benefited from selling while in high-demand during post-war Britain.